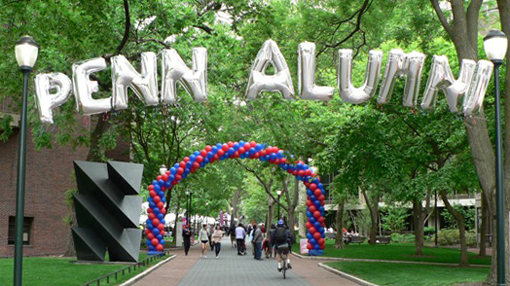 All Penn Engineering alumni and their families are invited by the Development and Alumni Relations Office to enjoy a picnic lunch with the School’s Dean, Dr. Vijay Kumar, members of the Engineering Alumni Society, faculty, and graduating students in the Engineering tent. The tent will be located on College Green in front of Van Pelt Library. If you and/or your parents would like to attend, please RSVP to Brad Richards at rbrad@seas.upenn.edu. A full calendar of Alumni Weekend events is available at the Alumni Weekend website.